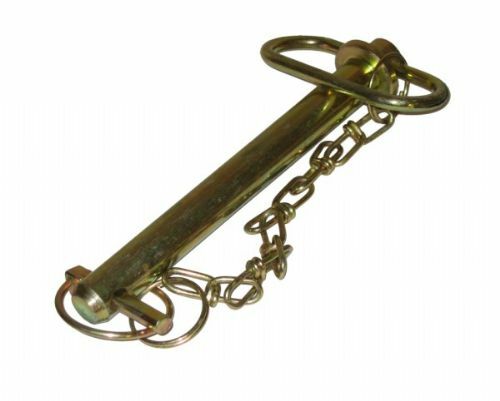 Hitch Pin 3/4" x 6-7/8"
Hitch Pin and Chain 3/4" x 6-7/8"
Agricultural / small trailer Hitch pin. This product is heavy so we have deliberately kept this price low. Hitch Pin and Chain 7/8" x 6-7/8"
Hitch Pin and Chain 1" x 6-7/8"
Hitch Pin and Chain 1 1/8" x 7"